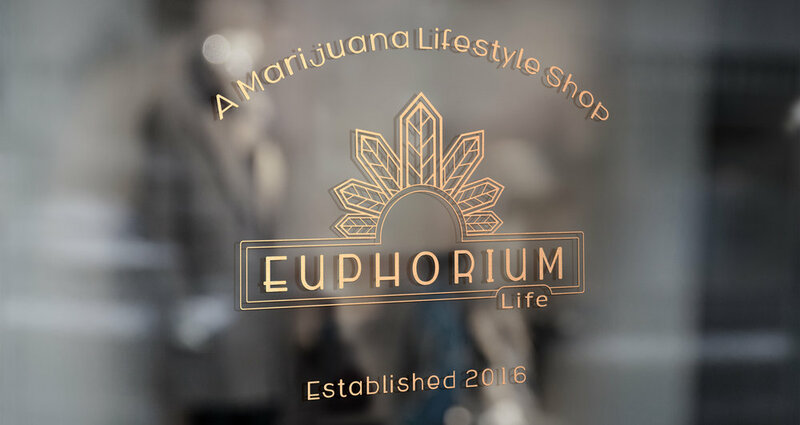 Euphorium, an award winning recreational retailer from Seattle, wanted a rebrand that cultivated a classy, Art Deco style in an industry that had yet to establish a go-to dispensary for high-end clientele. 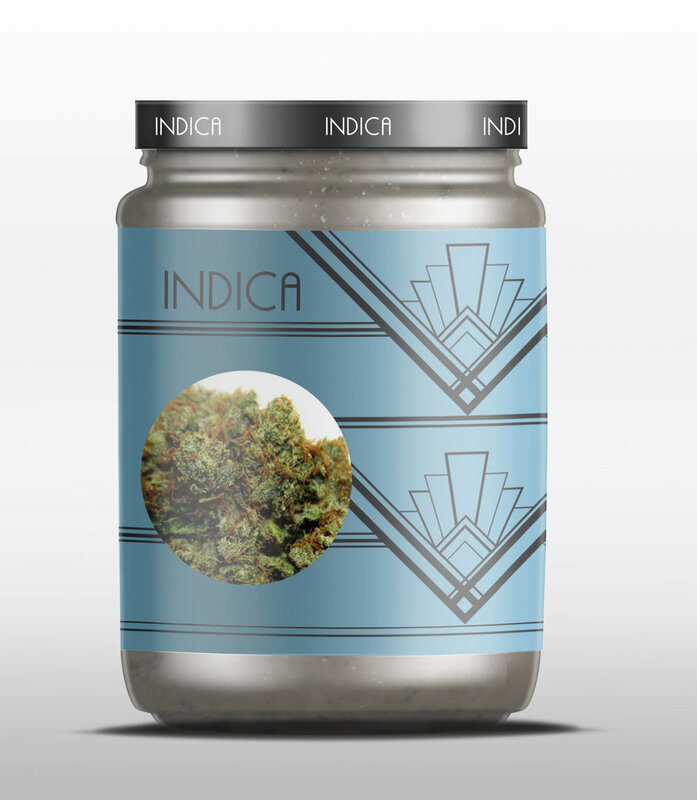 As requested, the final logo alludes to the iconic pot leaf image without going too far and looking cliché or tacky. The moody color scheme and metallics used in the branding adds to the Art Deco theme that can be seen throughout the branding, and also inside the stores. The website graphics use the same designs that can be seen adorning the small windows above the doors on their buildings. The color scheme, logo, secondary grpahics, typography, graphic patterns and website imagery all play a role in appealing to a sense of luxury and modernity. 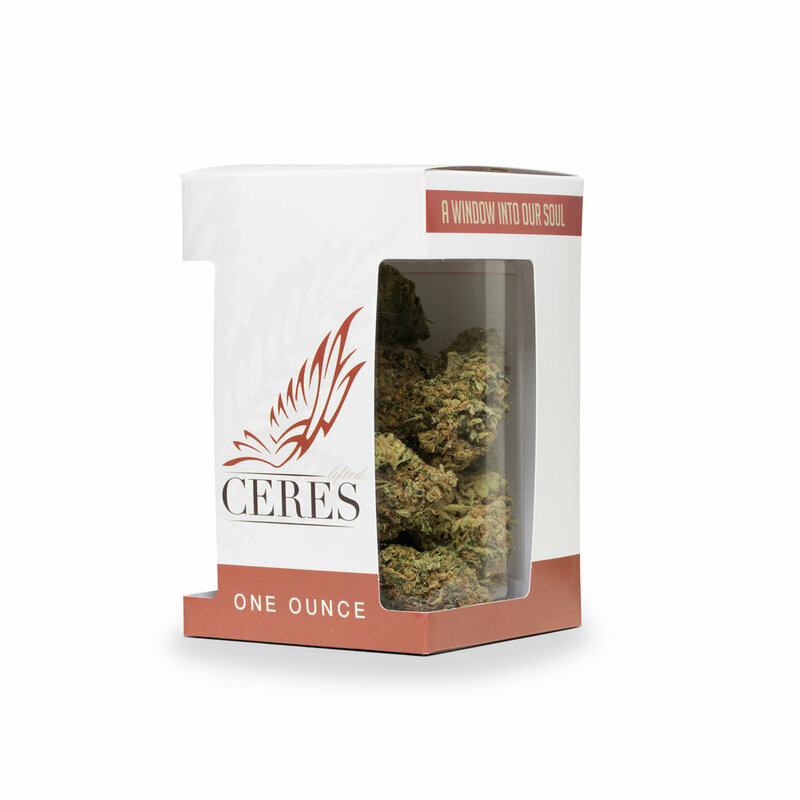 While working with Euphorium I also did packaging design for the sister farm, CERES. 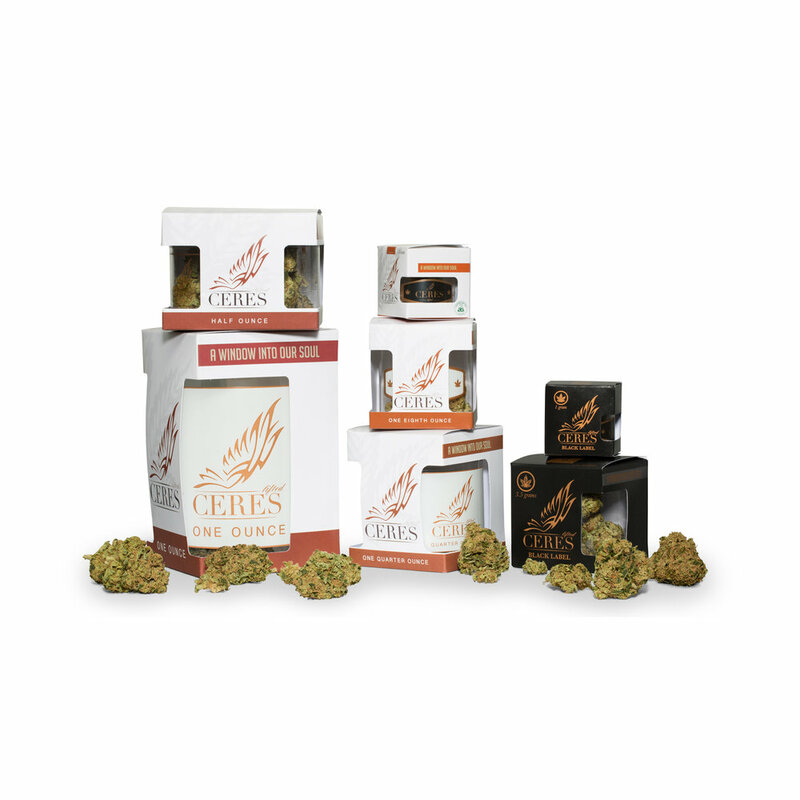 They already had branding and design styles developed, so it was my initiative to use existing brand guidelines to create packaging design for flower, pre-rolls, lotions, oils, and more.